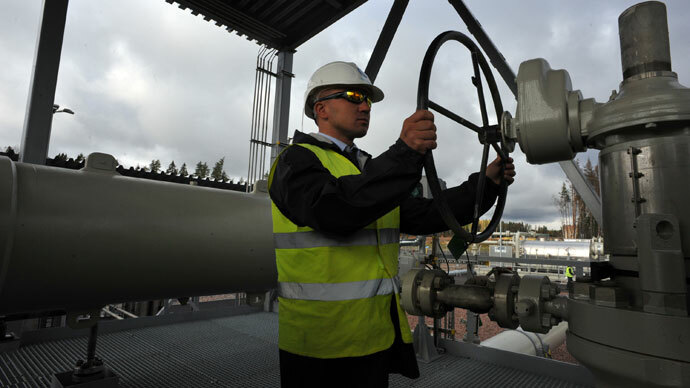 Russia may start shipping its oil to China via the Kazakh Atasu-Alashankou pipeline as soon as 2014. The news comes as Russia is set to increase its oil sales to China by an additional 31 million tons over the next 25 years. "Such negotiations are underway right now, starting in 2014," Interfax quoted Kazakh Energy Minister Sauat Mynbayev as saying. "We and Russia have the possibility of carrying out swap operations. Perhaps Russia will ask to ship the oil received in swap operations to Alashankou." The minister added that the “actual swap operations in the amount of 7 million tons” will be discussed during the talks with Moscow. Mynbayev's statement contradicts the public stance of Russian oil pipeline monopoly Transneft, which believes it would be economically unprofitable to ship Russian oil, particularly the oil of state-owned Rosneft, to China through the Atasu-Alashankou pipeline. "We don't support this initiative because transshipment of oil through Kazakhstan to China entails serious costs for Transneft,” Transneft’s CEO Nikolay Tokarev said. “We lose revenue. This is $1.5 billion in losses for transshipments." 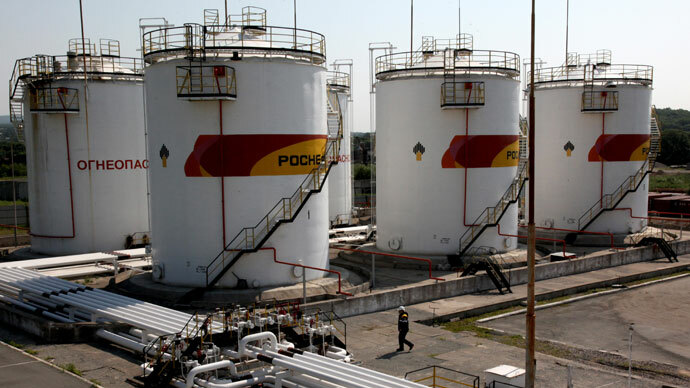 According to Tokarev, Kazakh transshipments could proceed if that lost revenue is compensated in the budget, as Rosneft has not yet asked Transneft to pump oil in this direction. "We know that there are such plans, but we haven't been approached with this subject," he said. Kazakh experts believe that there are political reasons behind Russia's reticence to ship oil to China through the Atasu-Alashankou pipeline. "The Russians simply don't want to go to China, I think,” Malik Saligereyev, managing director of Kazakhstan's Samruk-Kazyna state fund told Interfax. “This is simply a little political. Probably this is related to the fact that the Russians themselves don't want to go." The Atasu-Alashankou pipeline has not been used by Russian companies since 2010, before which Gazprom Neft and TNK-BP delivered oil to China through Kazakhstan. China, which is rapidly becoming Russia’s biggest oil partner, has proposed the Atasu-Alashankou as a possible shipping route on several occasion. 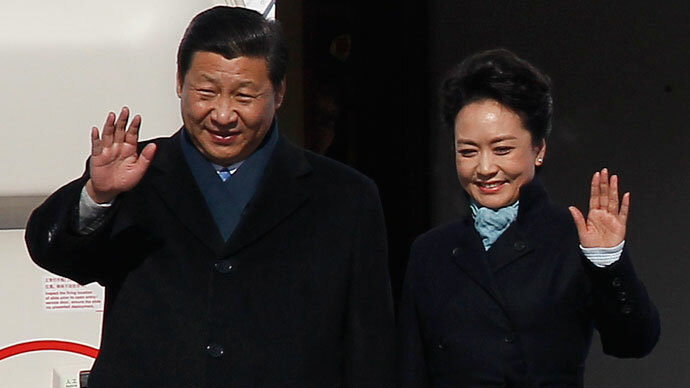 During new Chinese President Xi Jinping’s visit to Moscow last week, Rosneft agreed to increase exports to China by an additional 31 million tons over the next 25 years. In 2013, Russia plans to increase its oil supplies to the country by 1 million tons through the Eastern Siberia–Pacific Ocean oil pipeline. 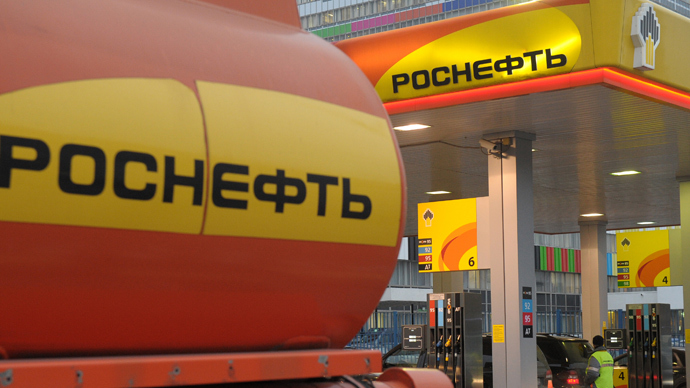 From 2015 to 2017, Rosneft may also transport 7 million tons of oil to Asia by sea, according to Nezavisimaya Gazeta.